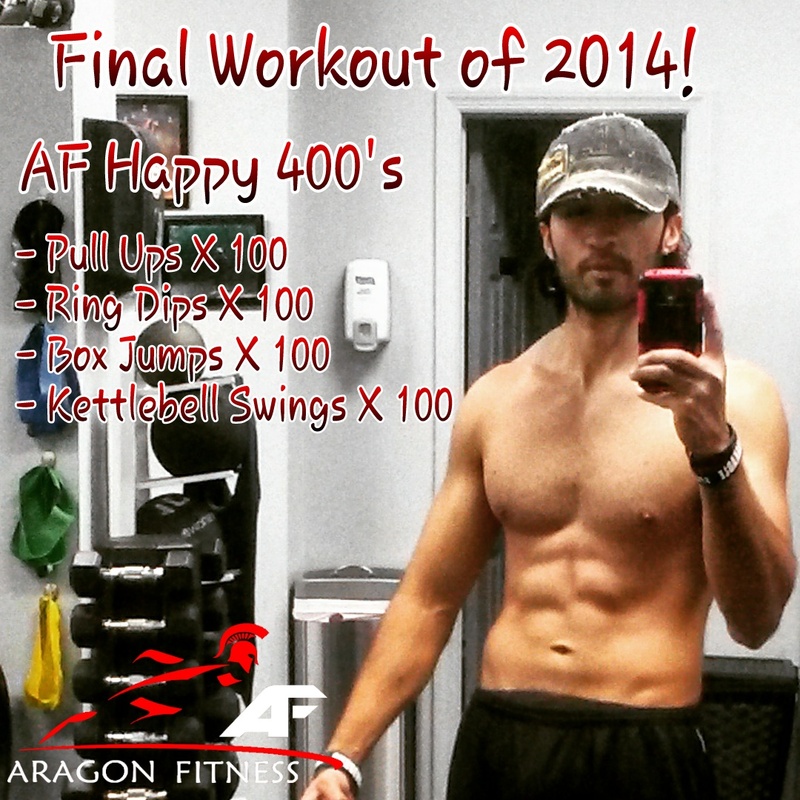 Spartan Aragon: Final Workout of 2014! As we end the 2014 year, and get ready to celebrate ...look back .... reflect .... ask yourself "did I go all out?"..... "Did I do what I wanted to do or accomplish?" Well whatever the answer is, guess what, it's a NEW YEAR! So make a plan.... Set a goal and STICK TO IT! Do whatever it takes... no matter what comes your way ... Keep moving Forward! - Perform each exercise for 2 minutes or 20 reps, Whichever comes first! - KEEP MOVING!! 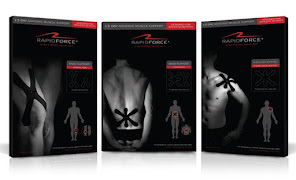 You have 5 rounds that will total up to 40 minutes worth of time! So choose wisely about your breaks because at the end your goal is to have completed 400 reps! See in 2015! I'm ready for you......ARE YOU?